Add pizzazz to your pet's space with this adorable, vintage-inspired container. 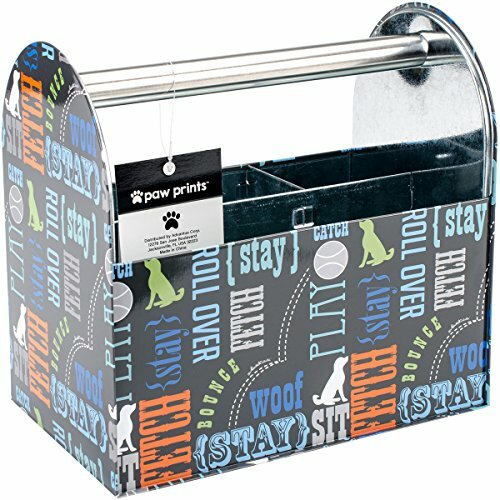 The Paw Prints Tin Pet Supply Caddy stylishly stores grooming supplies such as brushes, nail clippers, shampoo and more for easy access and portability. It measures 5.13 x 8 x 8.38 inches and features a built-in handle for easy transport. 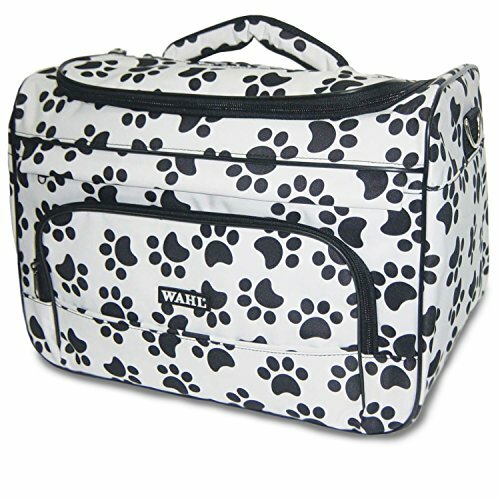 This caddy stores neatly on a shelf or countertop and coordinates with other Paw Prints products (sold separately). Wordplay design. 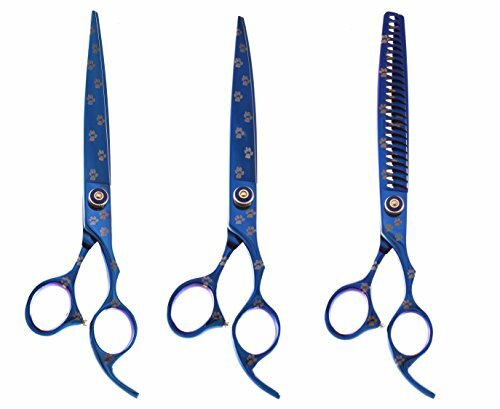 ShearsDirect 3 pc set Blue Titanium with Paw Prints ; 8.0" Straight and Curved and a 26 tooth Texturizer, all with Ergonomic Handle design, adjustable tension knob and a fixed finger rest. Great Quality and Value, deluxe case included. Zwipes Microfiber Small Pet Towel absorb up to eight times its own weight in water, quickly allowing you to dry your pet much faster than terry cloth towels. 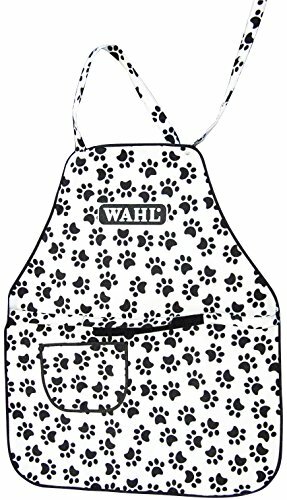 No dog can resist being fluffed with one of these ultra soft pet towels. 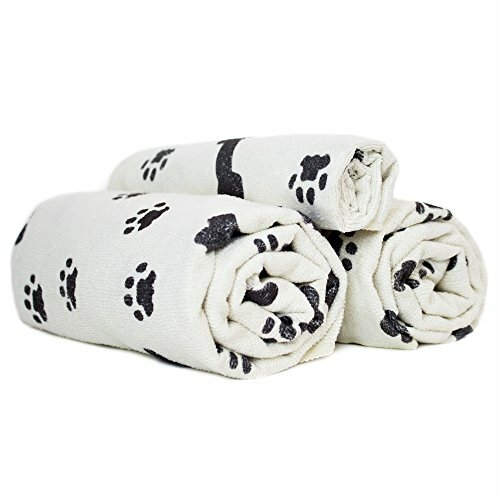 These towels are so soft your pet will feel loved and pampered. Pets will enjoy these ultra soft, super absorbent, fast drying and durable microfiber towels. Zwipes towels are machine washable and can be used over and over making it a great value. 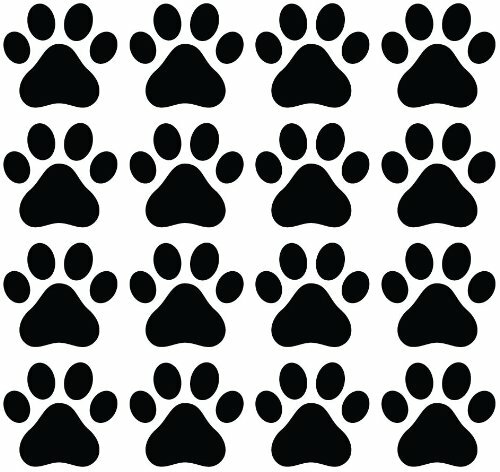 Zwipes Pet towels feature paw and bone pattern over grey microfiber. Feel the cleaning power of Zwipes microfiber. The Founders of Zwipes have traveled the world and invested a considerable amount of resources developing what they think are the highest performing cleaning products that you can buy. For all your cleaning needs, trust Zwipes supercleaning technology to get the job done. Comes in a pack of 5. This is a great grooming set that does it all! 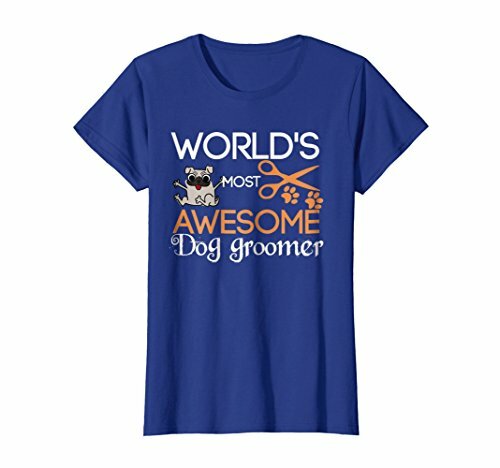 It's a durable collection of the most used professional grooming shears. 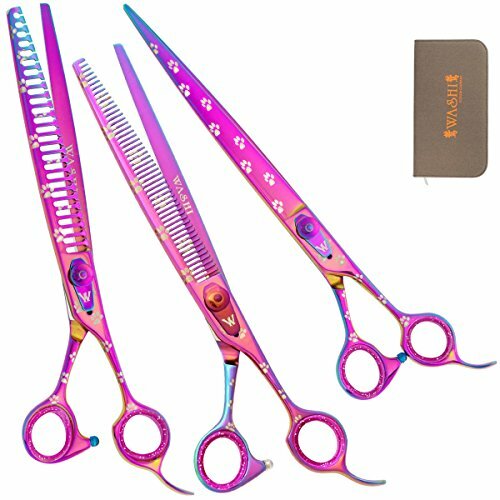 The 9" shear gets a lot of hair cut quickly and more efficiently. Any blending, texturizing, and thinning techniques can be accomplished with the 52 & 26 teeth shears. The simple yet sleek stainless steel design will keep you distraction-free while working.